All rights reserved, no use without license. 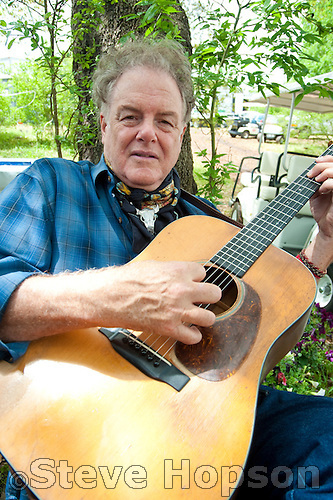 Peter Rowan at the Old Settler's Music Festival in Driftwood, Texas, April 17, 2010. Peter Rowan (1942, Boston, Massachusetts) is an bluegrass musician who plays guitar and mandolin, yodels and sings.